Courtesy of CENTURY 21 INTEGRA REALTY. Gorgeous pool home in the gated community of Old Mill. This 5 Bed / 3.5 Bath pool is only 2 yrs old. It is situated on a quiet cul-de-sac and is on a 1/3 acre lot. There is a pond/preserve behind the home, which you can enjoy from your beautiful pool and large screened lanai. The owners put in many upgrades including a stone facing on the front of the house. There are beautiful laminate floors throughout the main living area. The gourmet kitchen features granite counters, 42 cabinets, and stainless steel appliances including a microwave that vents outside. There is under cabinet lighting, a large walk-in pantry and a massive island, which is perfect for entertaining. The 5th bedroom is downstairs which the owners currently use as a home office. Upstairs is the master bedroom, 3 other bedrooms and a loft area. The master bedroom has an en-suite bathroom which features, dual sinks, garden tub, large tiled shower and a walk-in closet with custom shelving. The laundry room is also upstairs. The 3 car garage has a wash bin and heavy duty overhead storage racks. There is a community playground just down the road and you are walking distance to a highly rated elementary and middle school. Buffalo Creek Park is just outside the community where you will find ballfields, walking paths, a dog park and an 18-hole public golf course. Please, send me more information on this property: MLS# A4427013 – $440,000 – 6319 Horse Mill Pl, Palmetto, FL 34221. 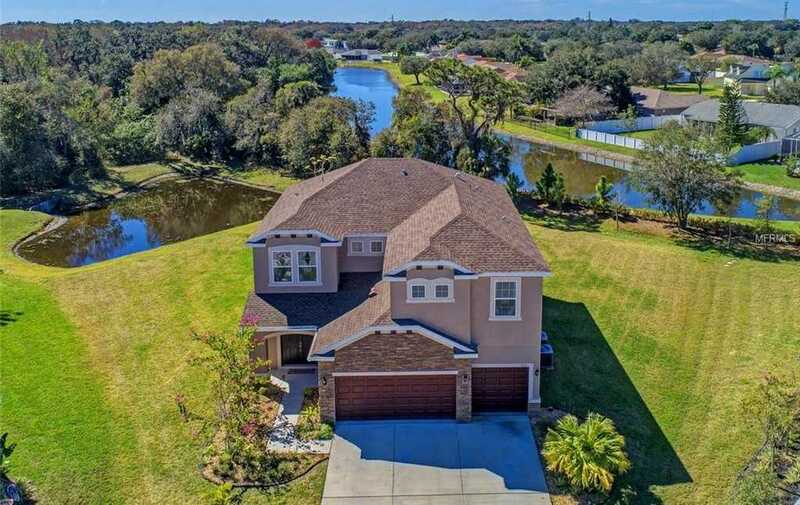 I would like to schedule a showing appointment for this property: MLS# A4427013 – $440,000 – 6319 Horse Mill Pl, Palmetto, FL 34221.